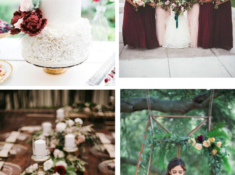 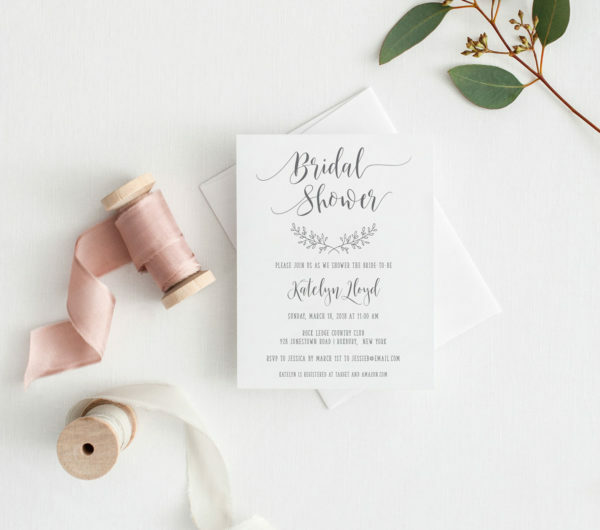 Elegant fonts with rustic, hand-drawn branches. 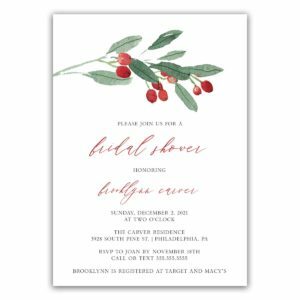 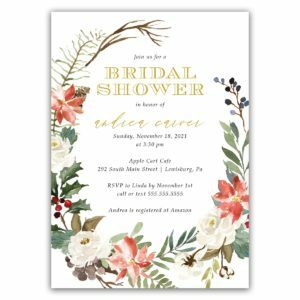 One of our most popular design suites, this bridal shower invitation features beautiful modern calligraphy and rustic, hand-drawn branches. 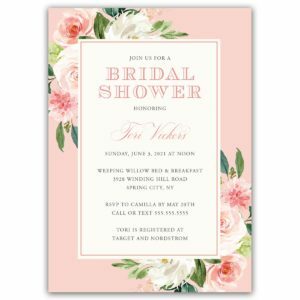 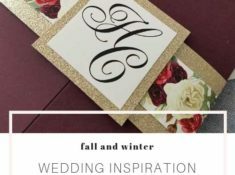 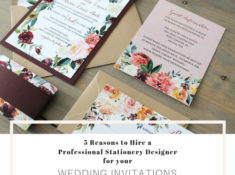 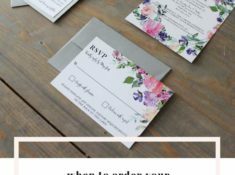 We are showing our invitation printed on white card stock in a medium grey but this design works for so many styles and color palettes.